So you have your new camera that you got for Christmas and you use it on Auto but wonder what those other little symbols mean. I hope to answer your questions about those in the coming weeks but this week lets start with the little pictures you see on your dial. Of course if you are like me, you know that getting our your camera manual would probably explain it but that just seems really boring! Before I get into the meat of the article, I’d like to add that I am now teaching Camera Classes in Northern Virginia. Here is a quick guide and a few examples. Start with the little picture of the person. That is an auto mode for portraits. To put it in easy to understand terms, you know those photos you see where the persons face is clear but the background is all blurry? Well, this will get you a similar effect. This will set your camera so that you have a more shallow depth of field to create this effect. It is also supposed to help with better skin tones. This is one I took a very long time ago in Portrait mode, but you can see what I’m talking about. It’s not a perfect shot, but it is really sweet. See how his eyelashes are in focus and most of his face, you can even see the little sweat beads on his nose? The focus is here on him, where it should be and the background is not distracting. Next you will see the little mountain with a funny shaped cloud beside it. That is landscape mode. This is used exactly for what it is meant for, outdoor landscape photos. It will give you richer earth tones. 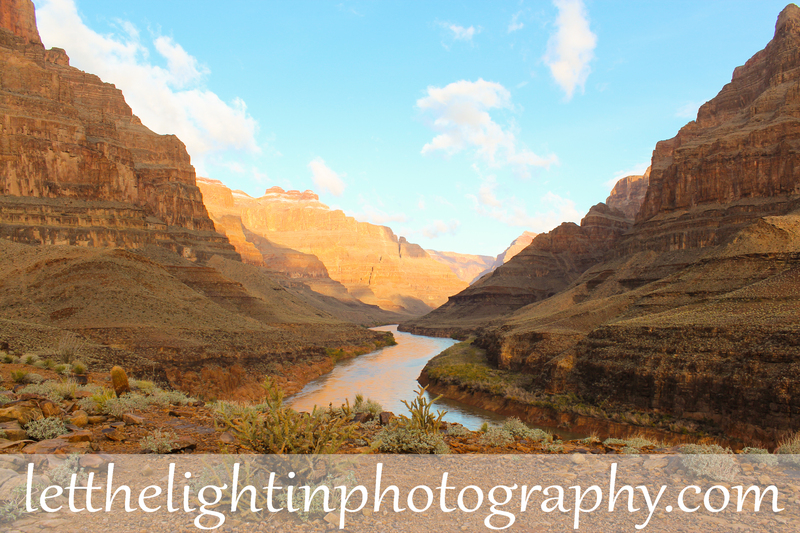 A little note when we visited the Grand Canyon last year, I was using my camera in Manual Mode and struggling because the pictures on my screen were just blah. I’m used to taking photos of people. At least halfway into our time I remembered this mode because instantly my photos changed after I shifted the mode. (Obviously I don’t shoot landscapes!) This is not good for taking photos of people and scenery at the same time. Your people will end up looking a little orange! Next is the Night Scene Setting, it looks like a square with a stick person and a crescent moon with what I think of as the Eiffel tower little triangle (maybe not but that’s what I see). This is used for getting those night-time shots. It holds the camera shutter open longer to allow more light in the picture. This setting is going to be very difficult to get a clear picture if you are hand holding the camera. The shutter stays open longer and makes it much more vulnerable to camera shake. Let me know what else you would like to learn about or topics you would like me to talk about. I hope you enjoyed this and will come back to learn more!